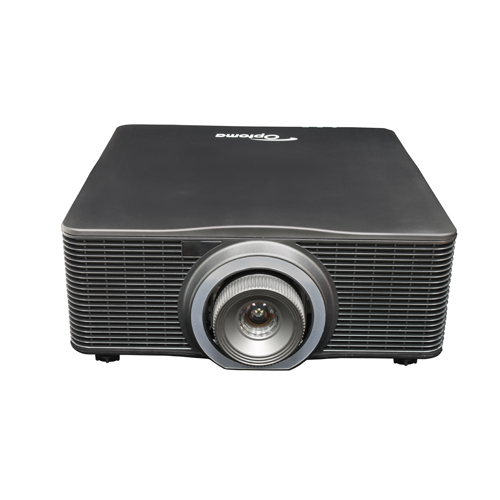 WUXGA with 8000 ANSI lumens and 10,000:1 contrast ratio produces a sharp luminous image. Engine built in multi color laser technology delivering a wider color gamut maintaining High Brightness. Built-in edge blending and image warping with portrait and 360° operation mode. Extensive connectivity options featuring HDMI, HDBaseT, 3G-SDI and wireless mirroring and streaming via USB dongle. DuraCore: providing 20,000 hours maintenance-free laser light source at full brightness. 5 interchangeable optical lens options with 24/7 mode operation. Categories: New Arrival, Auditorium Projectors.